You know what it is. The biggest party night of the year! This year Dj Hersh will be rocking your favorite college bar. Don’t miss your friends and fam! 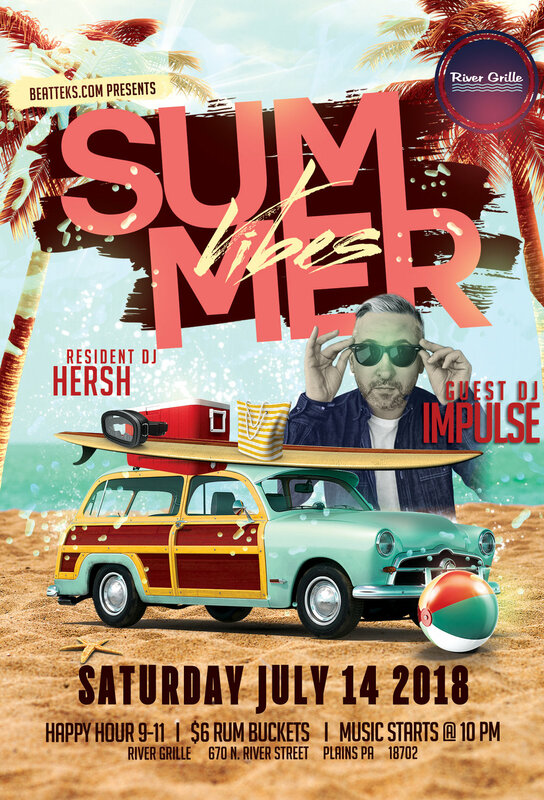 2018 Summer Finale, With Dj Trayze! Our final event of the summer is just about here and I for one am stoked. Making his very first appearance in NEPA is Dj Trayze. For anyone who may not know he is the 2016 Red Bull 3Style US DJ Champion and a 2-time World Finalist and also 2014 Red Bull 3 Style "Lucky Bastid" winner and World Finalist. Redbull Thre3Style is a worldwide dj skills competition, at Red Bull Music 3Style live events, DJs are given 15 minutes to impress both the crowd and the judges with their originality, creativity and ability, to show their skills and take us on a musical journey. That's Right! We are back this friday for another Sad AF edition of EMO NIGHT! 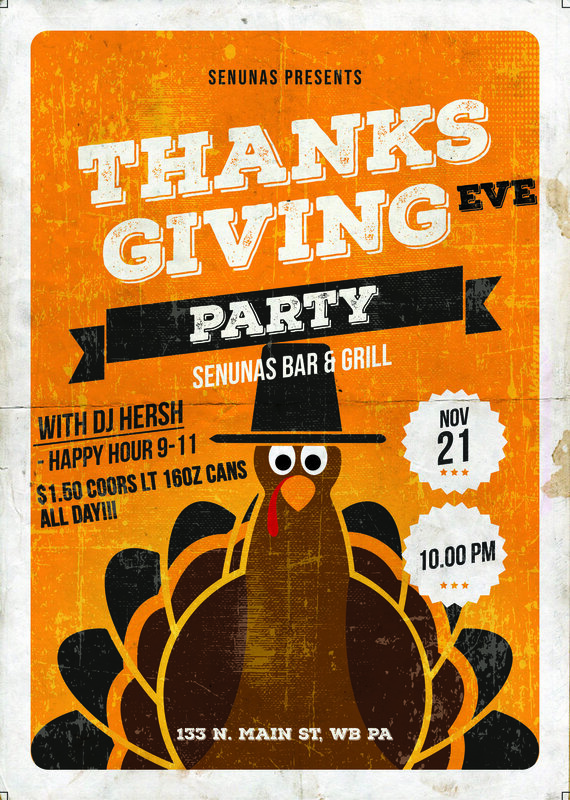 Live from Senunas Bar & Grill! 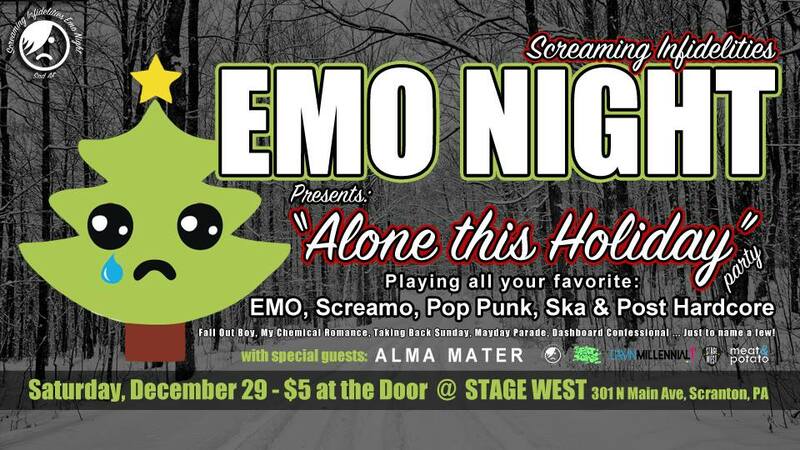 We are playing all your favorite Emo, Punk, Pop Punk etc tunes to make you think back to the saddest weirdest days of your young lives! DON'T Be late! It's coming! Yes our second party of the summer is just around the corner! This time we are featuring another fantastic dj and friend for years, DJ Impulse. Come down to the River Grille July 14th and party on the biggest deck in NEPA! Our own Dj Hersh is doing the opening set! Summer is just about here and nobody and I think we are all ready for the heat to return. So with that said we are happy to announce that on June 9th our good friend Dj Aktive will be returning to the River Grille as our featured guest DJ. The Summer Kickoff is the official start to the summer deck season and this year we have lined up a very special guest. Dj Aktive has been the go to guy for headlining national acts over recent years. Aktive has been the offical tour DJ for premier acts such as Kanye West, Miley Cyrus, Nas, John Legend and most recently Janet Jackson.